“Sham Contracting” has raised its ugly head once again. Charity recruitment agency, Appco Group, is having the light shone on its employment practices with proceedings being commenced against them in the Federal Court in what’s tipped to be one of the largest class actions of its type in Australia. The claims made against Appco Group relate to individuals being classified as “independent contractors” rather than employees, along with allegations of gross underpayments and inappropriate workplace rituals. Part of the issue is unravelling the complicated structure of management and labour hire companies in place between Appco Group and the individuals. No determination has been made by the Court at this stage. This is yet another warning to businesses who may be incorrectly engaging individuals as independent contractors rather than employees. On numerous occasions Australian Courts have expressed that businesses must not misrepresent employment as an independent contracting arrangement. 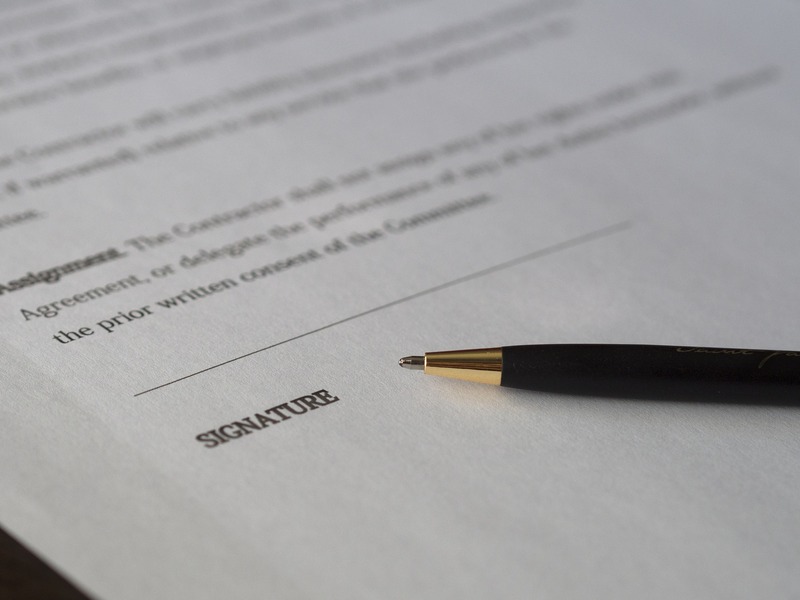 Simply because an individual signs an Independent Contractors Agreement, or is engaged by a management company who then subcontracts to the business, it does not necessarily mean a Court will accept that classification of the relationship. Businesses who incorrectly engage individuals as independent contractors are at risk of claims for statutory entitlements to annual and personal leave, superannuation, allowances, travel expenses, overtime, penalty rates, and redundancy payments. They are also at risk of having significant additional penalties imposed upon the company as well as individuals within the business, such as managers, directors, shareholders and HR personnel. For more information on this practice classified as Sham Contracting by the Fair Work Act 2009, visit our blog: A warning for sham contracting. Watkins Tapsell offers specialised legal services in relation to Employment and Workplace Law. If you are a business or employer and have concerns about your employment contracts, managing employment relationships or ensuring your business is engaging workers in accordance with the Fair Work Act 2009, we can help. Contact our Workplace Law team today.